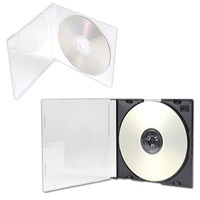 Jewel cases are excellent packaging options because they offer disc protection in a relatively small size while also providing opportunity to add additional content via printed materials. 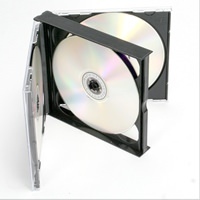 Considered a classic pairing with compact discs, they are some of the most popular CD packaging options. 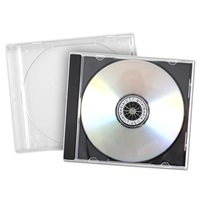 You can spruce them up with custom printed materials, designed by one of our excellent graphic designers or design them yourself for your order. 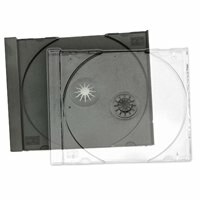 We offer free, downloadable jewel case templates that are easy to use. Just add your design and send it in with your order.